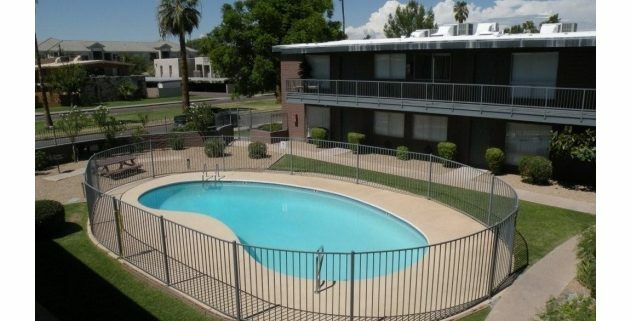 (Phoenix – December 29, 2011) – Vestis Group is pleased to announce that Principals Natan Jacobs and Les Litwin have completed the sale of 28-units (bulk condos) of Cornel Condominium, located at 6535-6555 N. 17th Avenue in Phoenix, Arizona, for $714,750 / $25,527 per unit. The seller consisted of 5 separate REO lender-owners who had previously taken title through foreclosure. Natan Jacobs and Les Litwin with Vestis Group represented the seller in the sale. Cornel Condominium is a 48-unit garden style complex located in a desirable central Phoenix neighborhood on 17th Avenue just south of Glendale Avenue. Built in 1968 of block construction the property was renovated for conversion in 2007. The average unit size is approximately 1,090 square feet, offering residents the largest floor plans in the area. Each unit is individually metered for electricity. Community amenities include a sparkling swimming pool, covered parking, barbecue grills and laundry facilities. 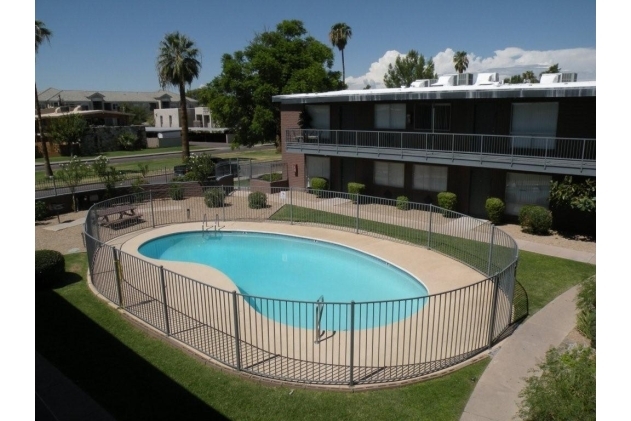 Cornel Condominium is conveniently located just east of the Black Canyon Freeway (I-17) corridor, one of the most heavily traveled portions of the entire Metropolitan Phoenix freeway system. This property offers tenants close proximity to St. Joseph’ s Hospital, Encanto Park, Park Central, Phoenix College, Metrocenter Mall, Phoenix Spectrum Mall, Arizona Center, Arizona Veterans Memorial Coliseum, US Airways Arena, Chase Field, dining and cultural activities. The employment base within a short drive of Cornel Condominium is significant, with its neighboring businesses, research and development parks, which house major employers such as Honeywell, United Parcel Service, Shamrock Foods and CIGNA Healthcare.